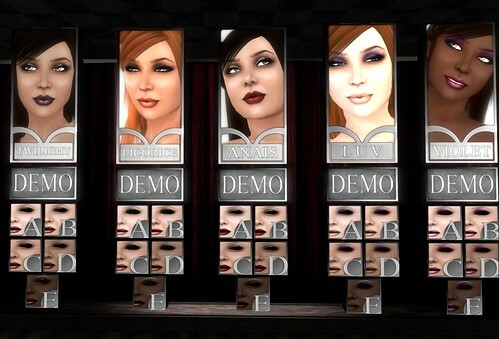 Get real… 10 Linden – that is almost free. Pixel Dolls marked down a lot of stuff. Nice skins, underwear, dresses, poses and hair. Go and check it out for yourself. Take your friends with you and harvest the place.